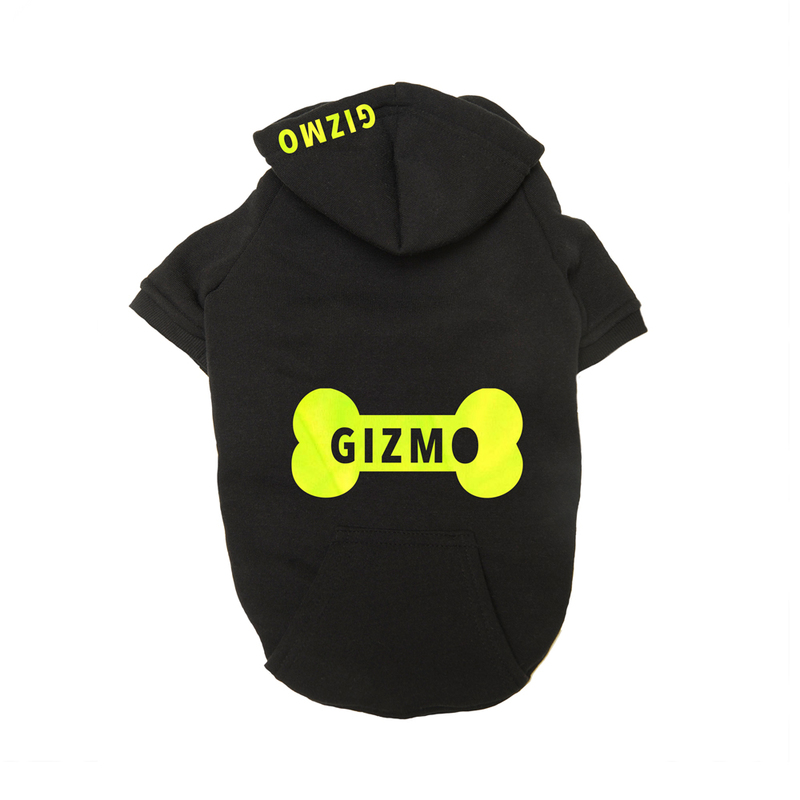 Suitable for Toy dog breeds, Chihuahuas, Toy Poodles, Puppies and Cats. 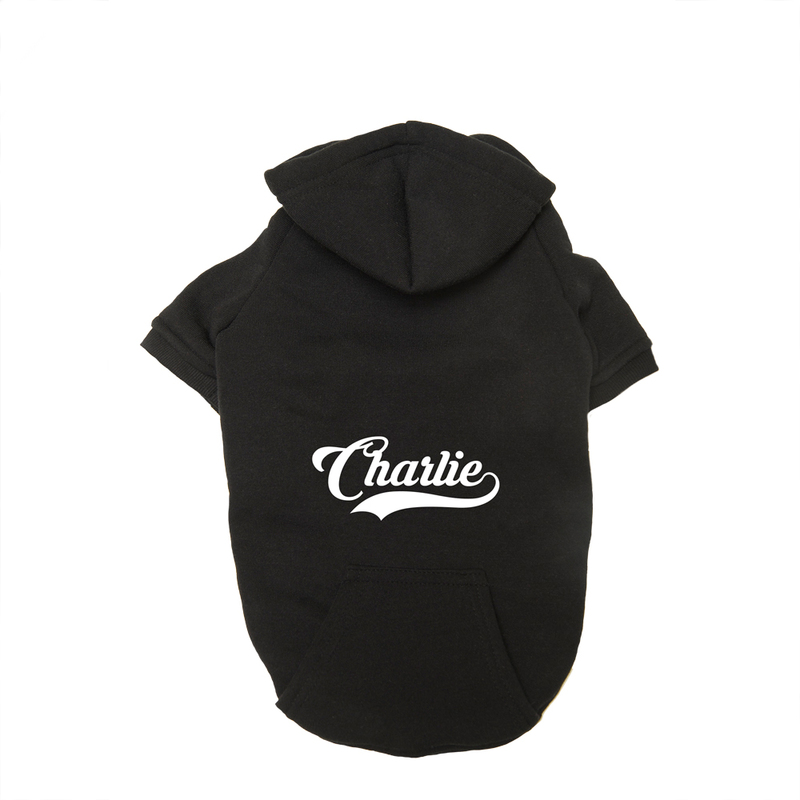 Suitable for Yorkies, Westies, Jack Russells, Pugs, Boston Terriers and similar sized dogs. 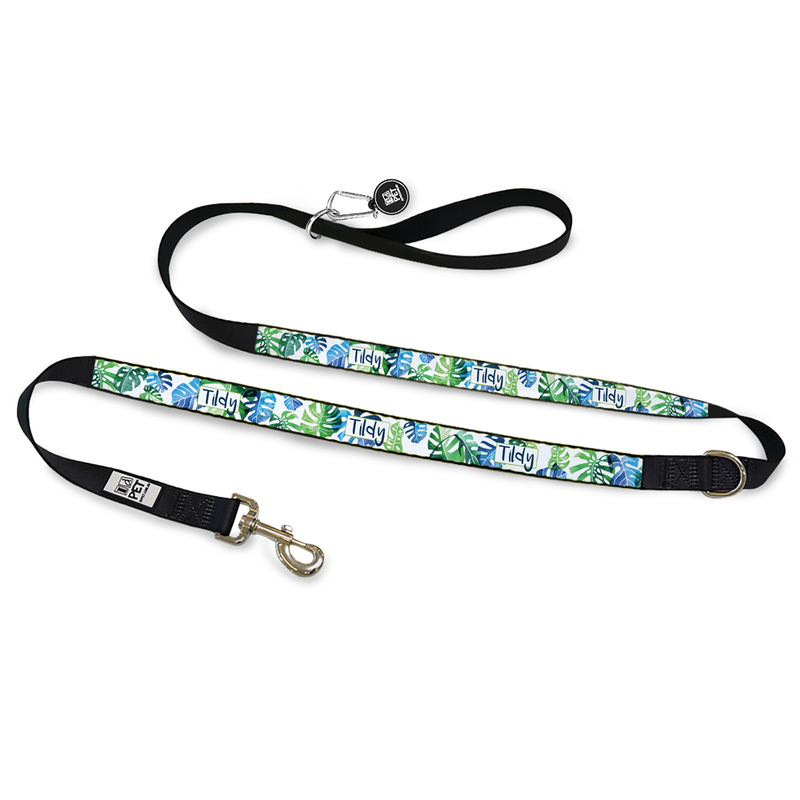 Suitable for Cocker/Springer Spaniels, Labradors, Boxers, Staffies and similar sized dogs. 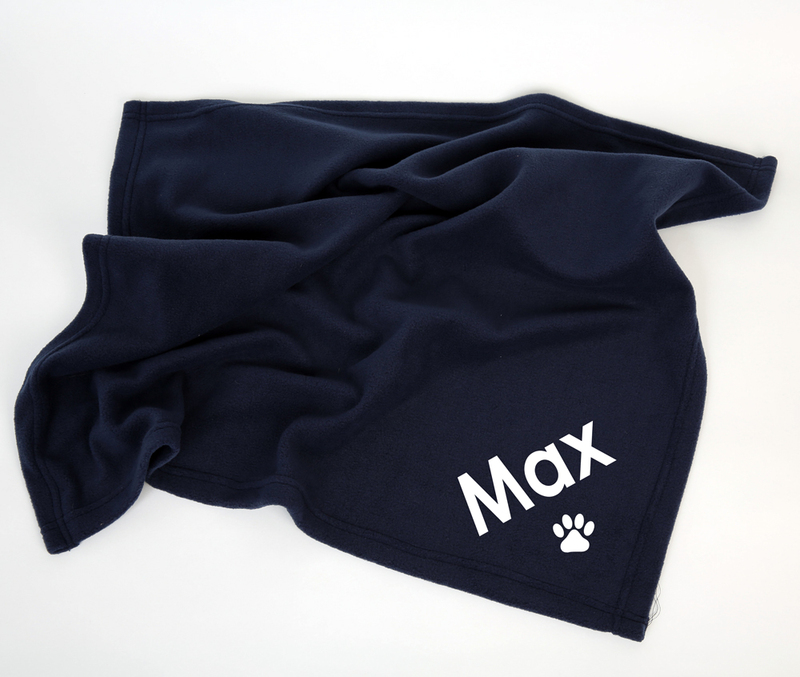 Made from soft to touch and quick to dry; Polyester in Melbourne Australia great for dressing up your pooch or kitty on special occasions and have them looking their best. 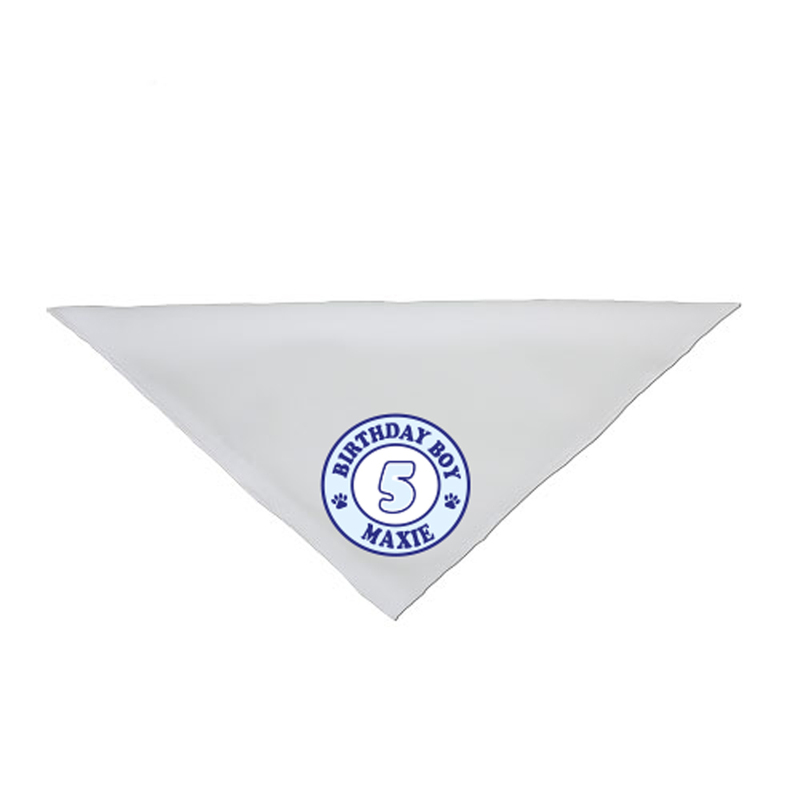 From small dog breeds to large we have you covered; and for our Feline Cat friends we recommend our small bandanna's. Ask us about bulk order pricing for corporate or charity sponsorship we can print your logo or design to suit promotions or events. 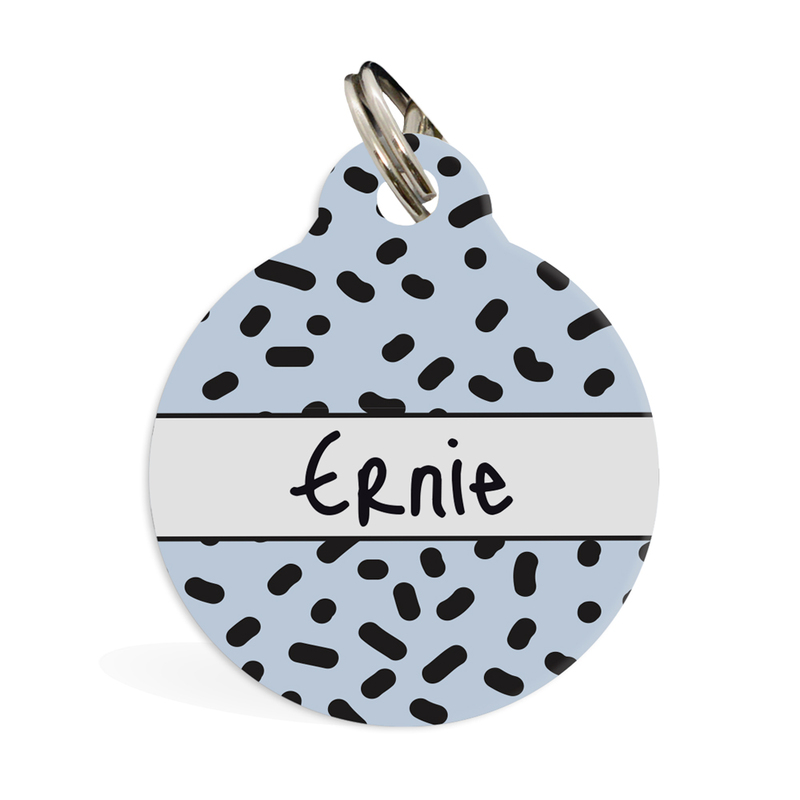 ** Please note: although we do our best to make your item fabulous it is only as good as the image you provide. We do not edit your images, and use what is provided, please ensure that the image supplied is clear and allows room for cropping. 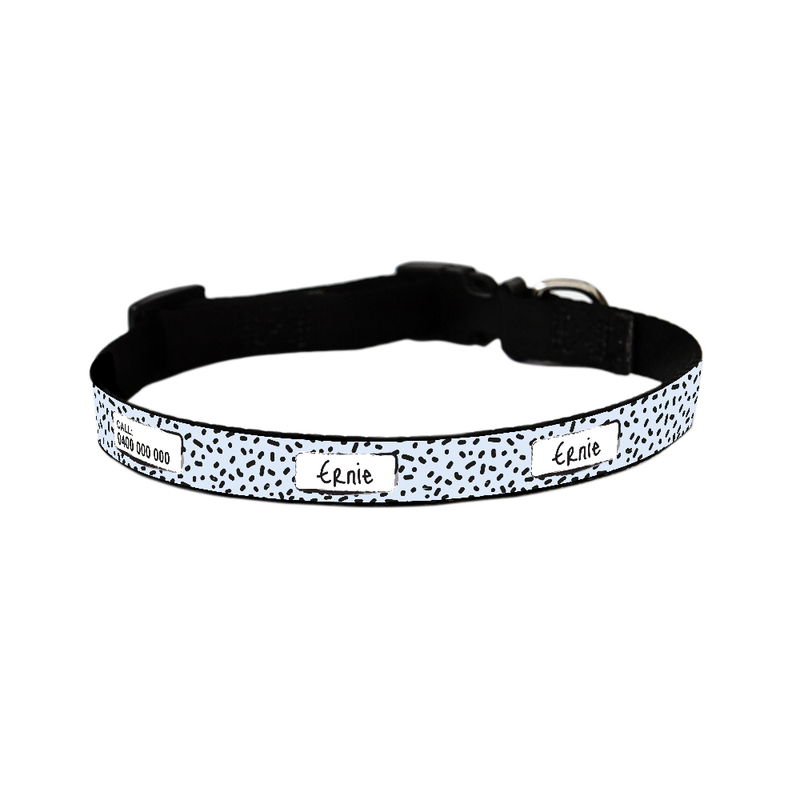 We will email you a proof for approval before printing but if we do not hear back from you within 3 days we will go to print.